As Course Scientist for the American Museum of Natural History's Seminars on Science - The Brain: Structure, Function and Evolution online course for educators, I will answer specific questions from program participants, and contribute to a weekly discussion topic. There are 21 participants registered for this course. Please click here for a course description. As Course Scientist for the American Museum of Natural History's Seminars on Science online Evolution course for educators, I answered specific questions from program participants, and contributed to a weekly discussion topic. There were 30 participants in this session. Please click here for a course description. 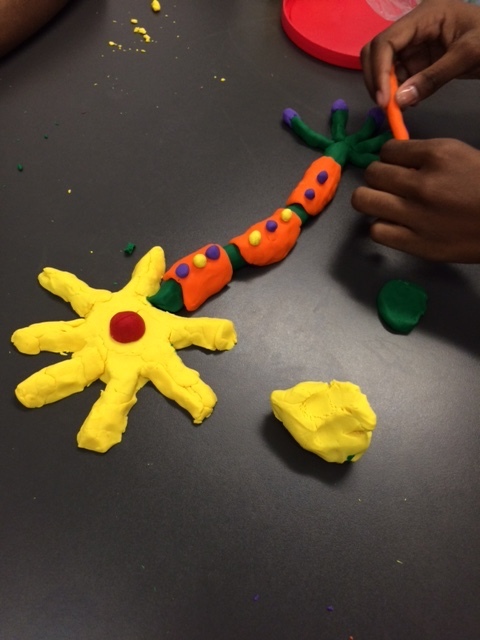 As Course Scientist for the American Museum of Natural History's Seminars on Science - The Brain: Structure, Function and Evolution online course for educators, I answered specific questions from program participants, and contributed to a weekly discussion topic. There were 29 participants registered for this session. Please click here for a course description. 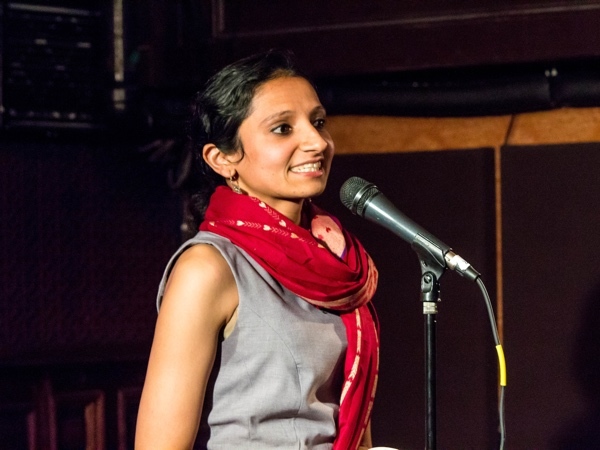 Co-director with Christina Hughes, PhD, for a Medical Communication course at NYU, intended for graduate students and postdoctoral fellows who are curious about a non-academic career trajectory after their graduate or postdoctoral work. Participants will have an opportunity to evaluate their interest as they take this course. We'll have more details, including a course description, as we get closer to the date! 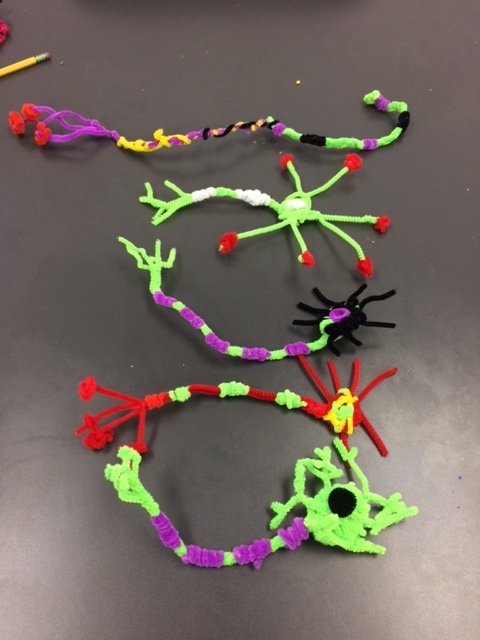 As Course Scientist for the American Museum of Natural History's Seminars on Science - The Brain: Structure, Function and Evolution online course for educators, I answered questions from program participants, and contributed to a weekly discussion topic. I spoke at the second in a series of two webinars on applying for a medical writer position sponsored by NYU. This webinar focused on how to tailor a resume for medical communications, and the interview process, including the writing test that interviewees have to complete. There were 103 participants registered for this webinar. Click here for more details! I spoke at the first in a series of two webinars on applying for a medical writer position sponsored by NYU. This webinar introduced medical communications at a high level, and covered its relationship to the medical industry, the types of services medcomm agencies offer, and how PhDs can fit successfully into the workplace. There were 125 participants registered for this webinar. Click here for more details! I attended the NYU VIP Networking Reception, where I discussed my role as a health care consultant and answered questions from the participants of the SciPhD Business of Science Certificate Program. 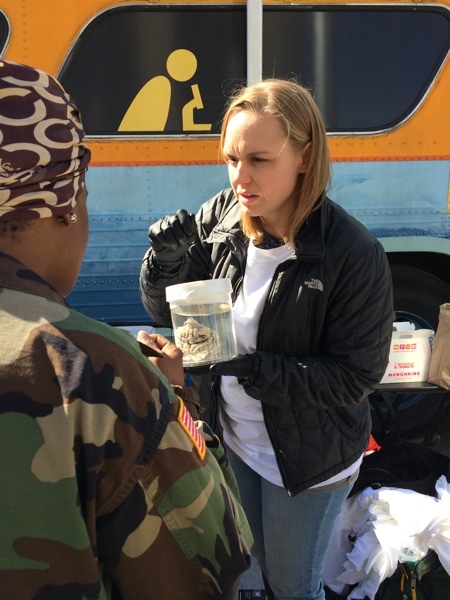 As Course Scientist for two sessions of the American Museum of Natural History's Seminars on Science online Evolution course for educators, I answered specific questions from program participants, and contributed to a weekly discussion topic. Session 1 had 24 participants, and Session 2 had 33 participants. Please click here for a course description. 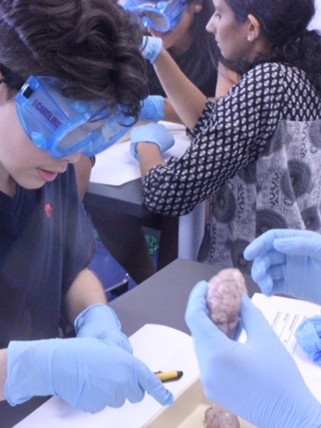 I spoke at the Mutter Museum of the College of Physicians of Philadelphia on "Exploring Neuroscience" as part of the Karabots Junior Fellows Program. 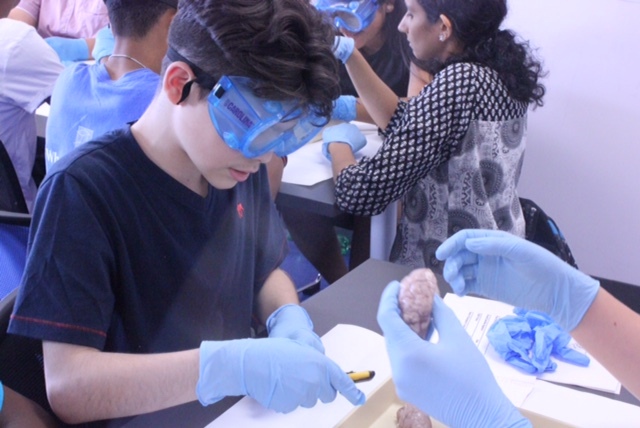 Program participants are 22 Philadelphia high school sophomores from underserved communities in Philadelphia who are interested in pursuing careers in healthcare or medicine. I returned to work with the American Museum of Natural History as a Course Scientist for their Seminars on Science - The Brain: Structure, Function and Evolution online course for educators. There were 15 participants in this session. 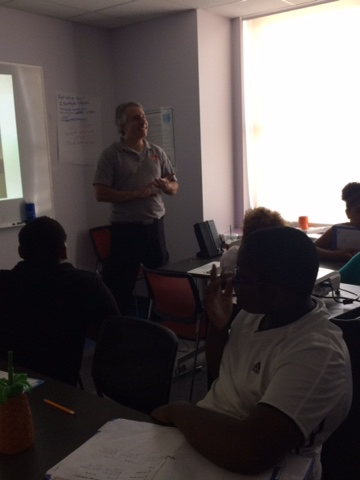 I was a guest scientist for the New York Academy of Sciences Pre-College Leadership Institute. 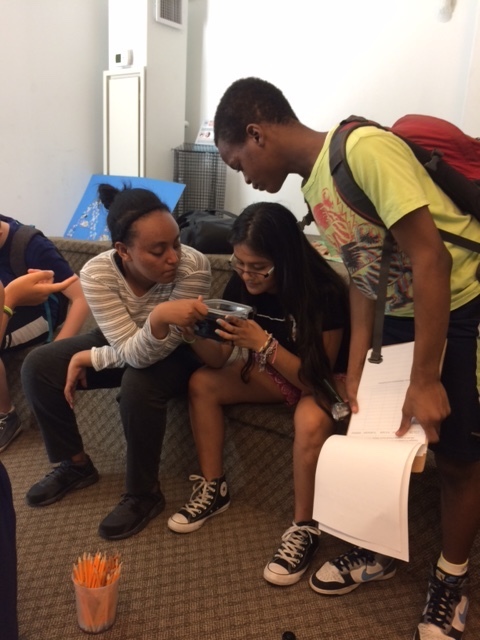 Students came up with projects, including research timelines, project goals, outcomes, and expected completion dates, that they could complete during the Fall semester in their schools/communities, and guest scientists provided feedback that the students could use to improve their projects. I again worked with the American Museum of Natural History as a Course Scientist for Seminars on Science - The Brain: Structure, Function and Evolution, an online course for educators. There were 32 participants in this session. 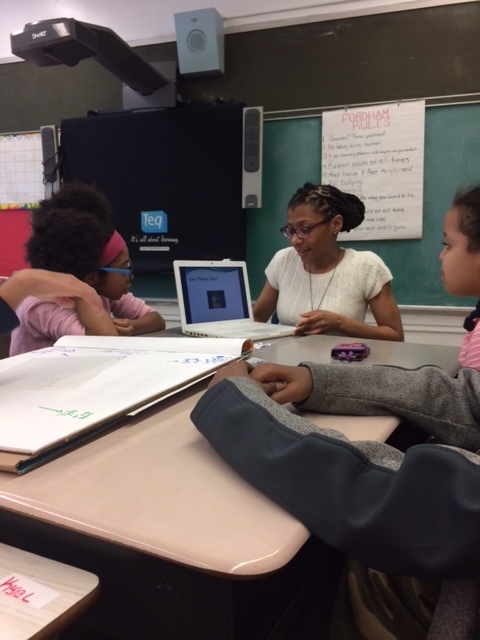 Summer Quest elective teacher for the Harlem Educational Activities Fund. 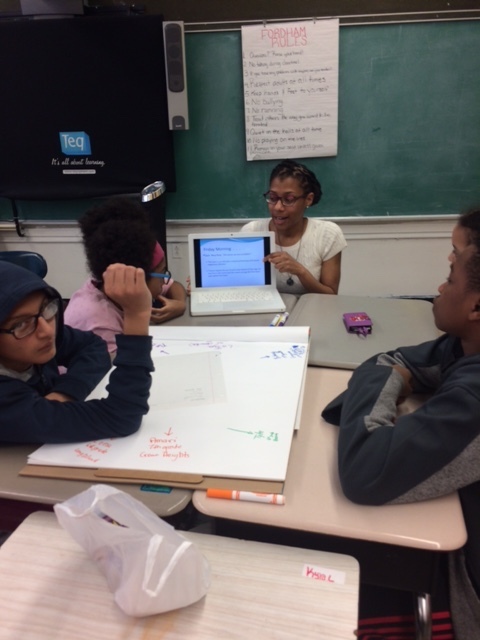 I designed and implemented a forensics curriculum for 20 seventh graders, showing how science can be used to help solve crimes. 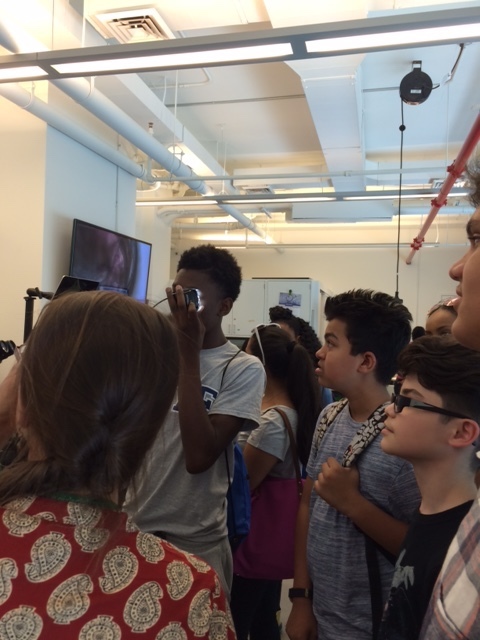 Students studied fingerprinting and fiber analysis, heard former NYC police detective John Paolucci describe forensic evidence collection and crime scene processing in the field, and went on a field trip to the new cybercrime lab of the New York County district attorney's Cybercrime and Identity Theft Bureau. I completed training as a member of ReadyNation's Brain Science Speakers Bureau. 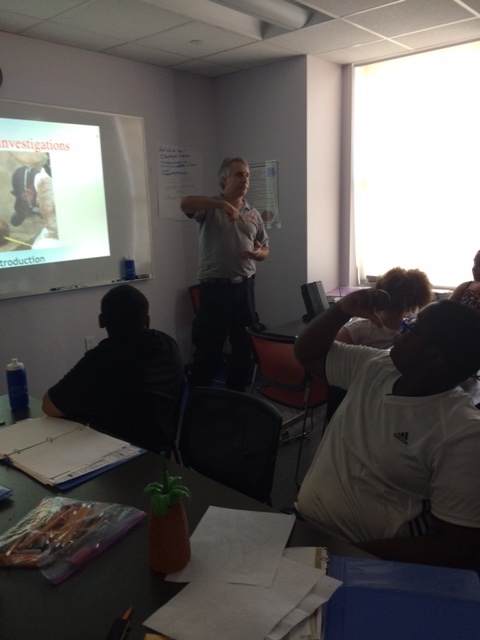 ReadyNation is an organization of business leaders promoting solutions to strengthen the workforce. 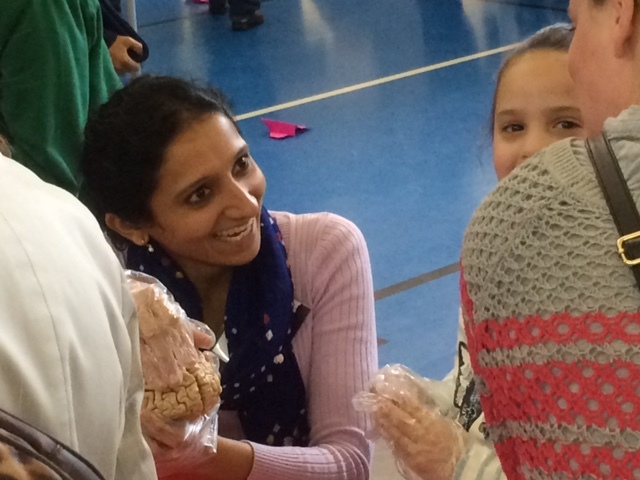 As part of an initiative to highlight the importance of positive relationships and quality engagements in children’s brain development, ReadyNation offers scientists as speakers for events. 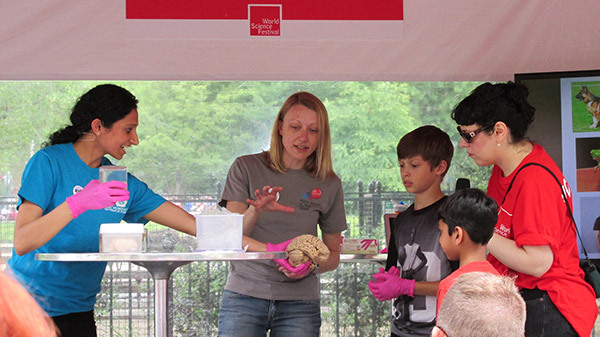 I co-developed content for World Science Festival 2017, which was held at Washington Square Park in New York City. 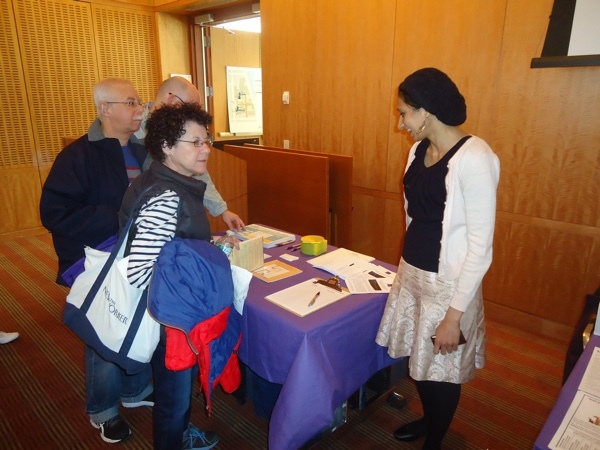 At the Greater NYC Chapter of the Society for Neuroscience (beBraiNY) table, we focused on vision, with activities that helped kids understand how our eyes and brains work together to help us see the world. 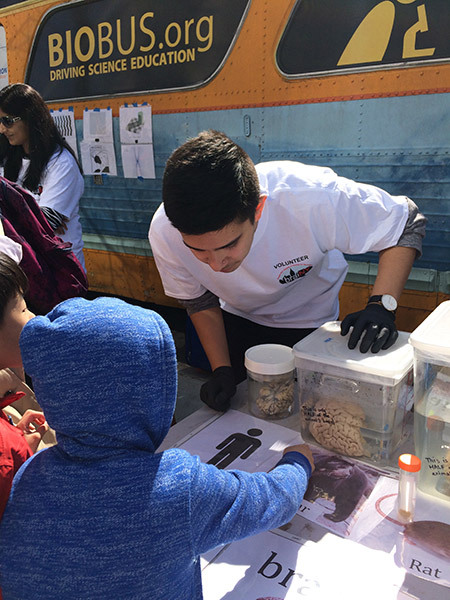 Kids could experience how nocturnal animals see, learn about the pit organ in snakes that allows them to detect infrared radiation from miles away, put eyes and brain to work by playing an attention game, and make colors disappear. 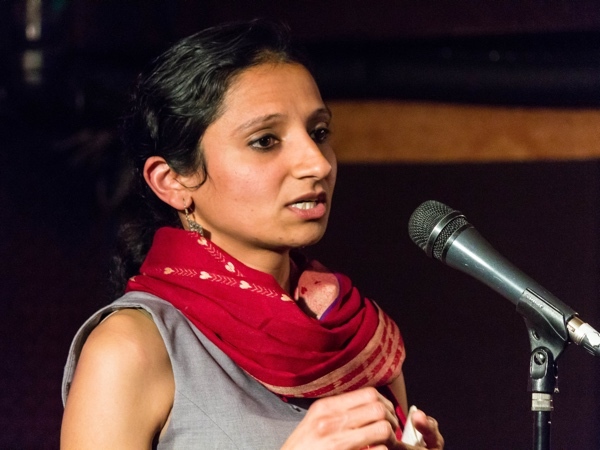 Co-director with Christina Hughes, PhD, for a Medical Communication course at NYU, intended for graduate students and postdoctoral fellows who are curious about a non-academic career trajectory after their graduate or postdoctoral work. Participants will have an opportunity to evaluate their interest as they take this course, and participate in several medical writing assignments, including a typical writing test. The course description can be found here. 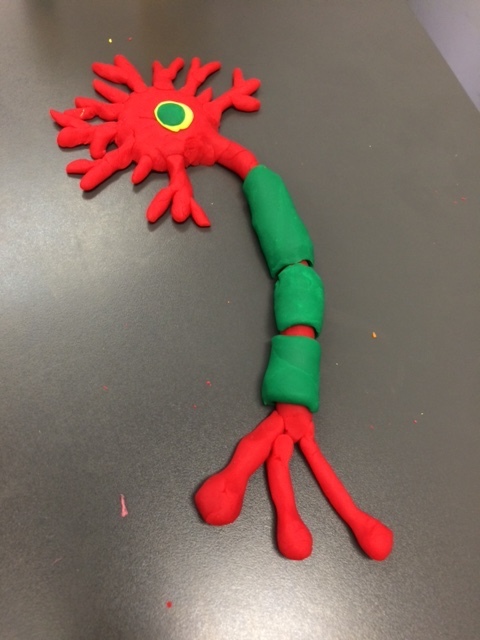 I worked with the American Museum of Natural History as a Course Scientist for Seminars on Science - The Brain: Structure, Function and Evolution, an online course for educators. There were 31 participants in this session. 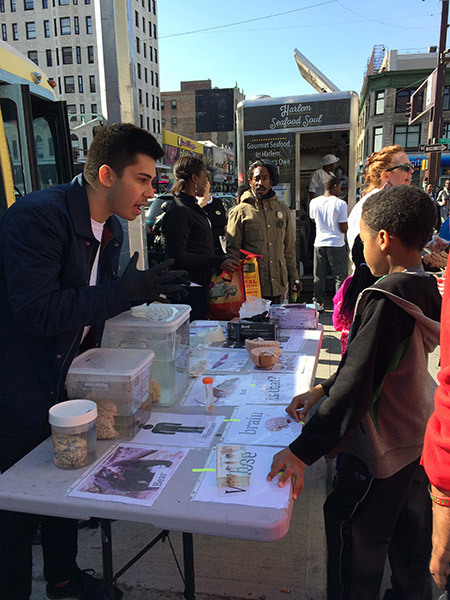 I was featured in The Rockefeller University Science Outreach Program's Scientists of New York. 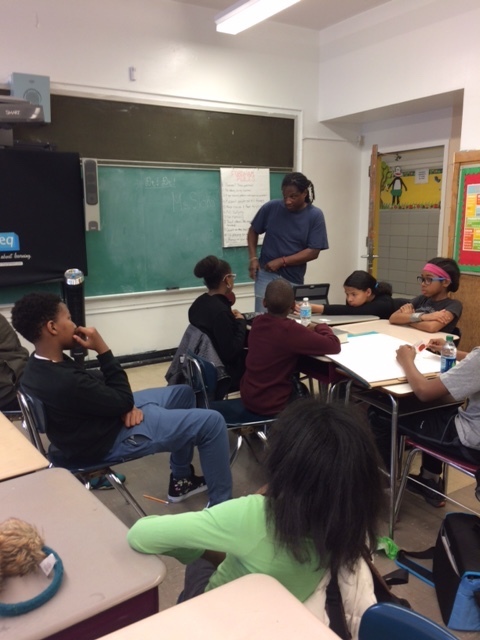 High Expectations elective teacher for the Harlem Educational Activities Fund program in Brooklyn. 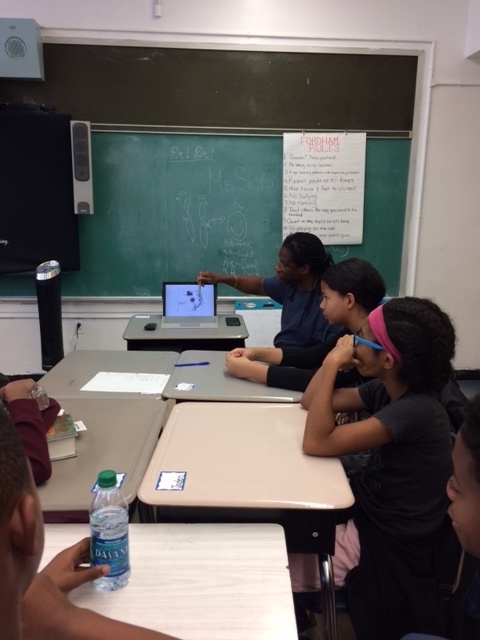 I adapted the curriculum from the Summer Quest course, and invited veterinarian La'Toya Latney, DVM, and guest neuroscientist Rodney Wiltshire, PhD, to talk to the kids. 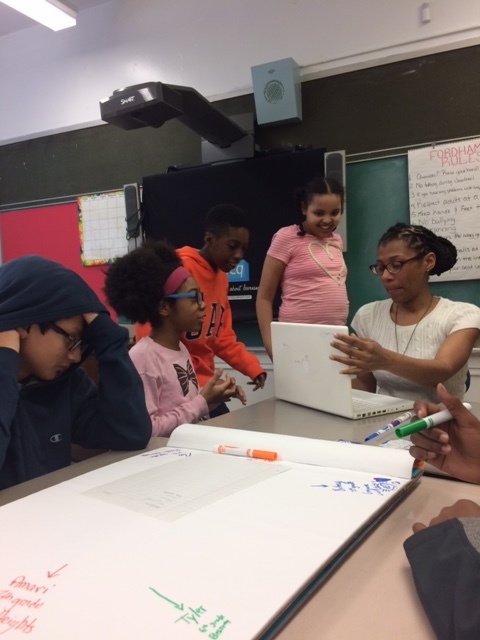 Summer Quest elective teacher for the Harlem Educational Activities Fund (HEAF). 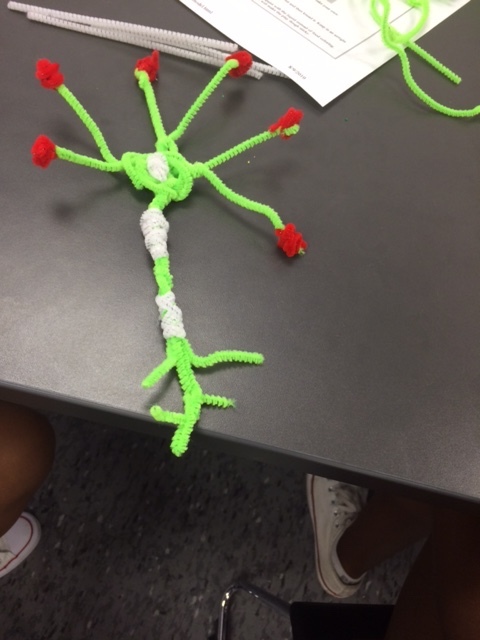 I designed, implemented and evaluated a neuroscience curriculum for 20 ninth graders, coordinating with a few teachers to make sure my curriculum made sense. 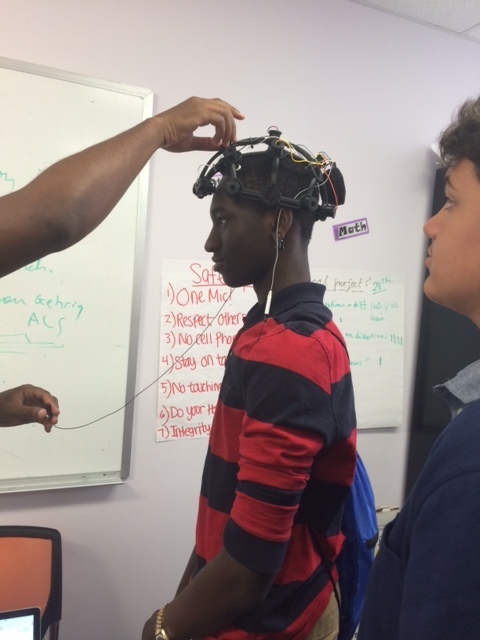 I organized visits from a neuroscientist to demonstrate an EEG helmet and members of the community to demo sign language. I arranged for a field trip to Biobase, where we looked at how alcohol alters the heart rate of Daphnia and did an experiment to see if Daphnia are attracted to different color light. To talk about plasticity, I used dance, and had a student play the viola. 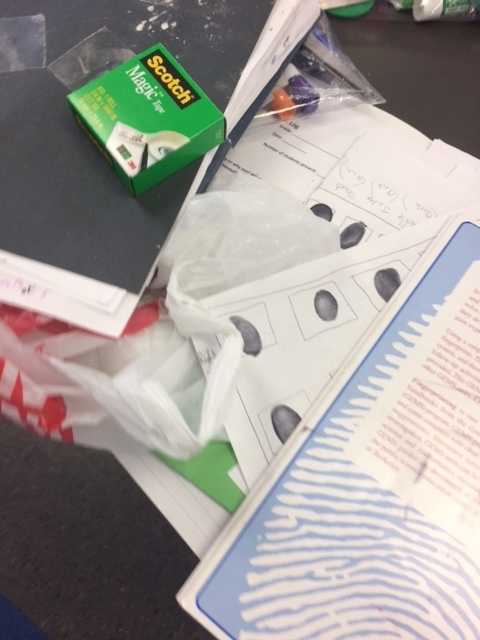 I coordinated with NYU for supplies, and mentored 2 teaching assistants. 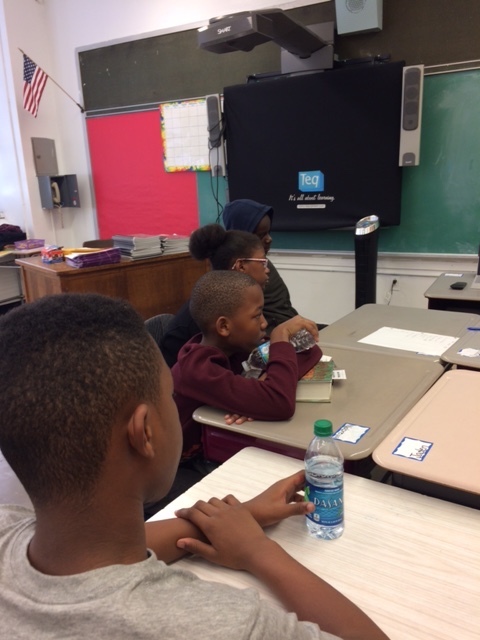 I served as an external evaluator for neuroscience projects for students at Lyons Community School. 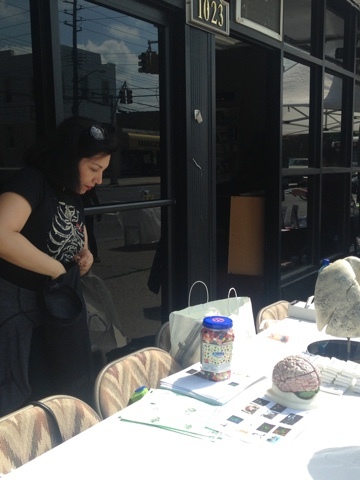 I organized a neuroscience exhibit for the City of Science event at Lehman College, part of this year's World Science Festival. We got mentioned in the New York Times! 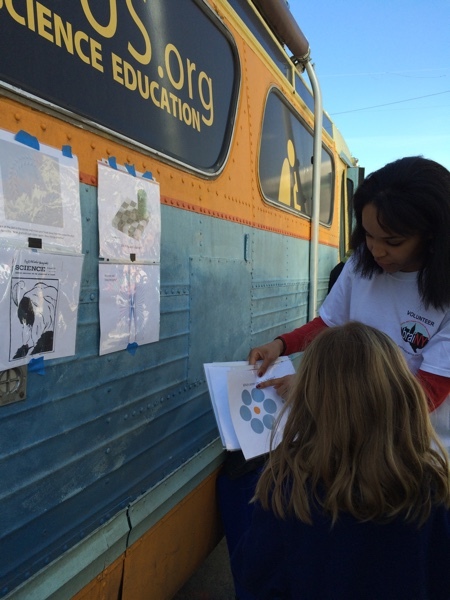 Managed the volunteer program at Biobase for science outreach and education. 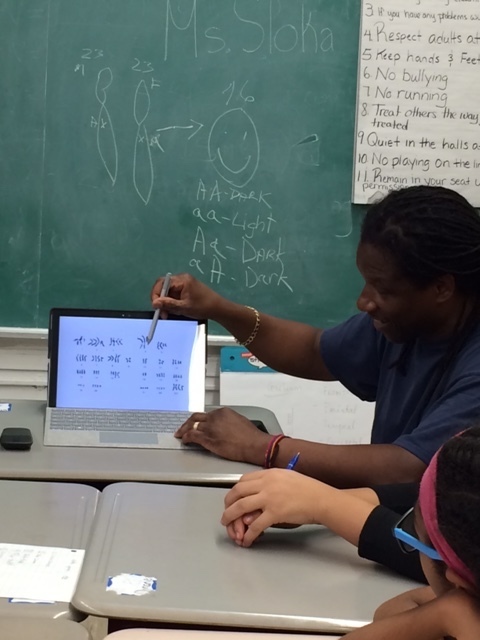 In this role, I developed the language and content for email campaigns, co-led volunteer orientation programs, and devised strategies to evaluate volunteer engagement. 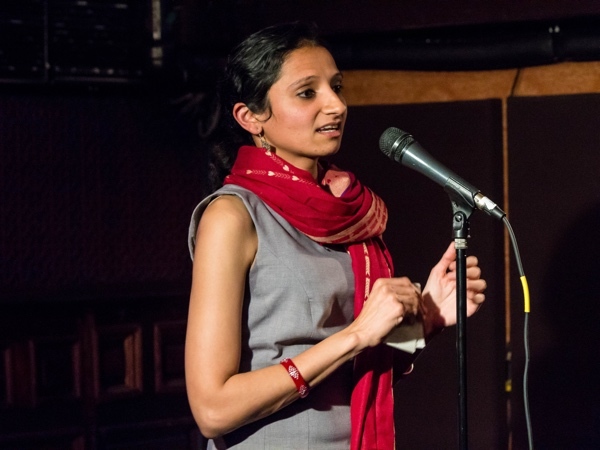 I spoke at Storycollider, at Union Hall, about my experience of sacrificing rats in the lab for the first time after working at an animal shelter in Ahmedabad, India. Although animal research is not the most pleasant thing scientists do, it is sometimes necessary to find new cures and therapies for diseases. Co-director with Christina Hughes, PhD, for a Medical Communication course at NYU, intended for graduate students and postdoctoral fellows who are curious about a non-academic career trajectory after their graduate or postdoctoral work. Participants will have an opportunity to evaluate their interest as they take this course, and at the end participate in a medical communication assignment. The course description can be found here. 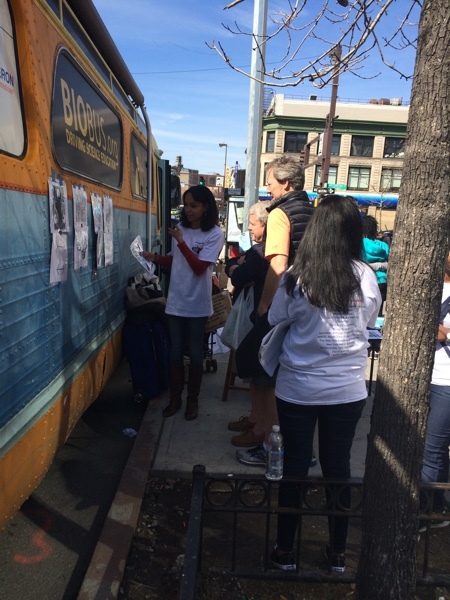 March 12 - ‘Uptown Brain Awareness Week’ in Harlem, NY (with 60 volunteers and close to 400 participants). 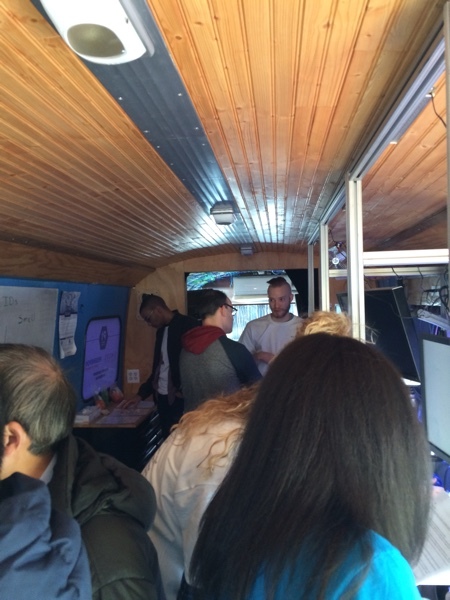 For this event, I organized the Biobus – a mobile lab which traditionally has been located in Washington Square Park – in uptown Manhattan. I organized the content and managed 60 volunteers. We had a lot of publicity beforehand in various newspapers and websites. 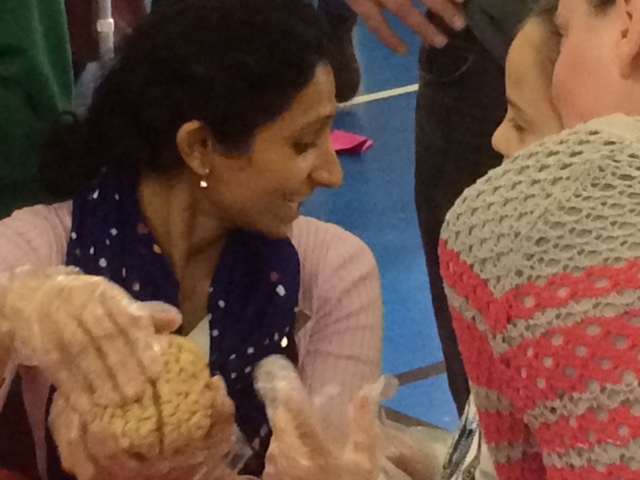 Close to 400 participants came and leaned about brains, illusions and microscopes! 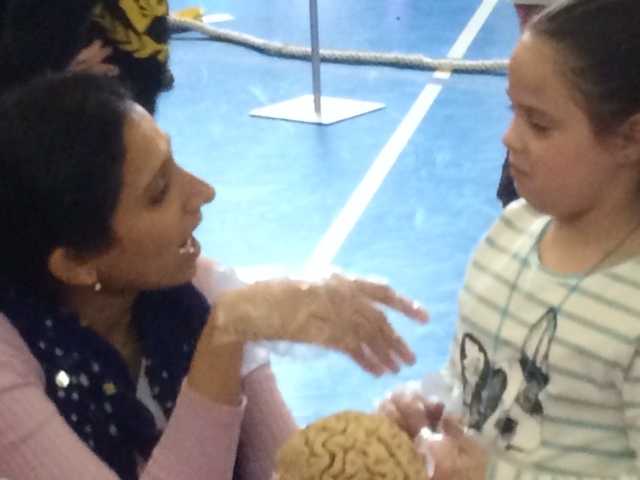 This article covered the event, and this article reviewed Brain Awareness Week 2016 activities across the country. 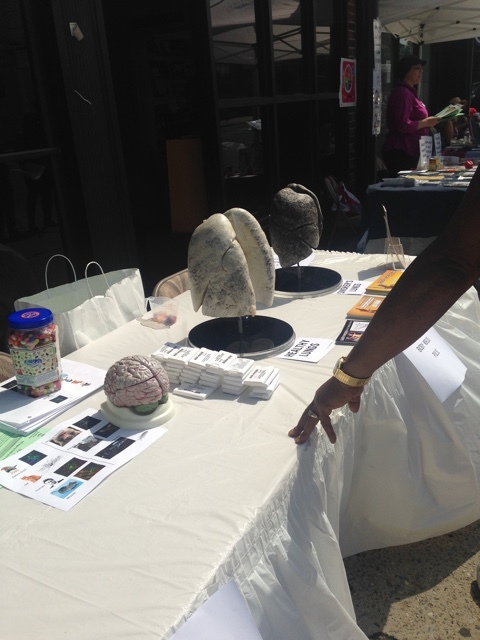 I wrote this article to pass along some ideas on how to organize a successful Brain Awareness Week event. 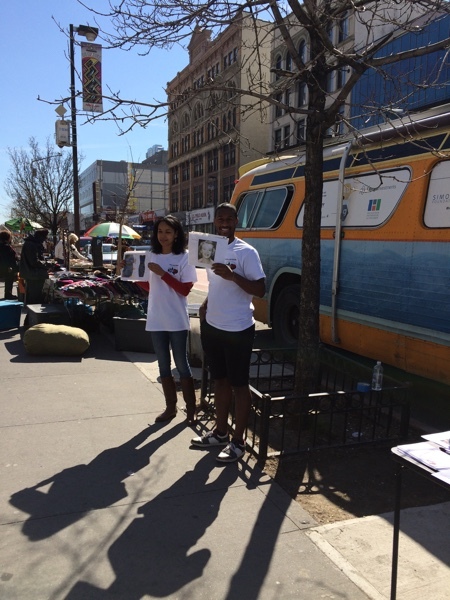 March 19 - ‘Ask the Expert’ at Body Worlds Pulse museum, Times Square NYC. 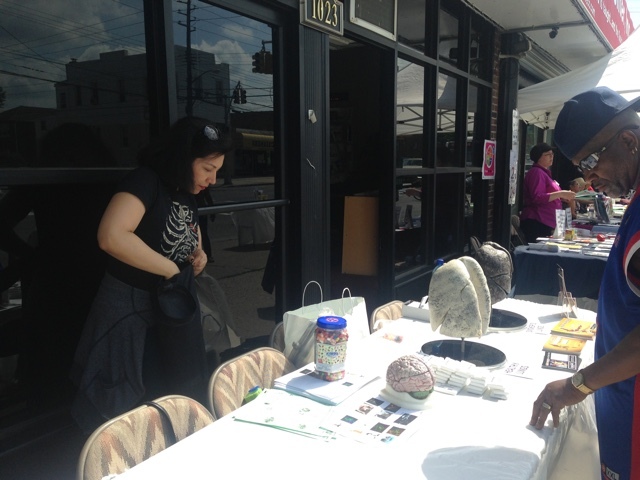 For this event, I organized volunteers and content. We had close to 50 participants. I organized 15 volunteers and co-developed content for the World Science Festival. After brainstorming with other leaders of the Neuroscience Outreach Group, we decided to talk about attention by having people do the 'invisible gorilla' test. 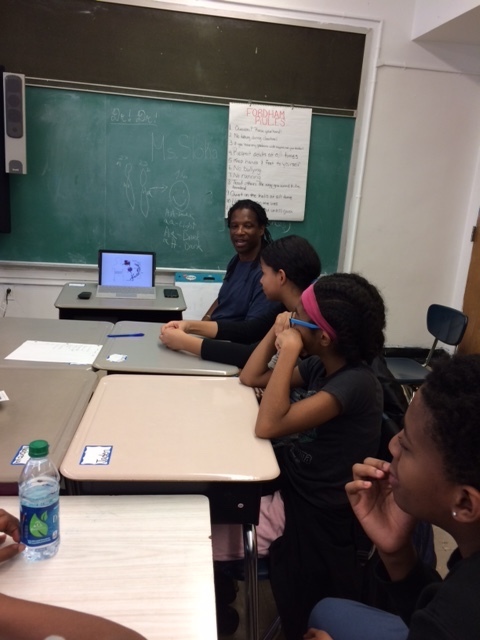 I also did a presentation for kids entitled ‘So you think you are smart?’ and talked about animal cognition. 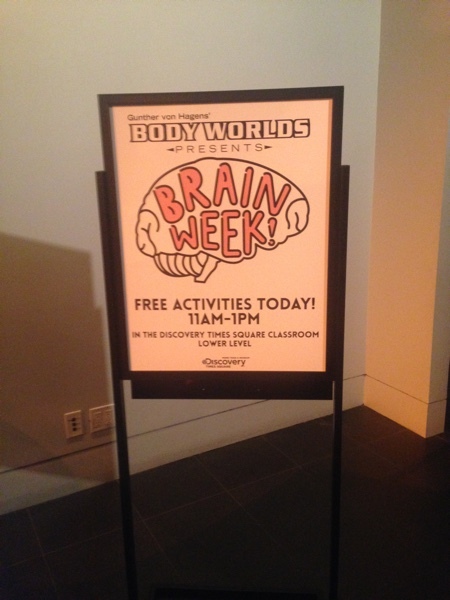 Organized a Brain Awareness Week event at Body Worlds Pulse, NYC. Read more about it here and here. 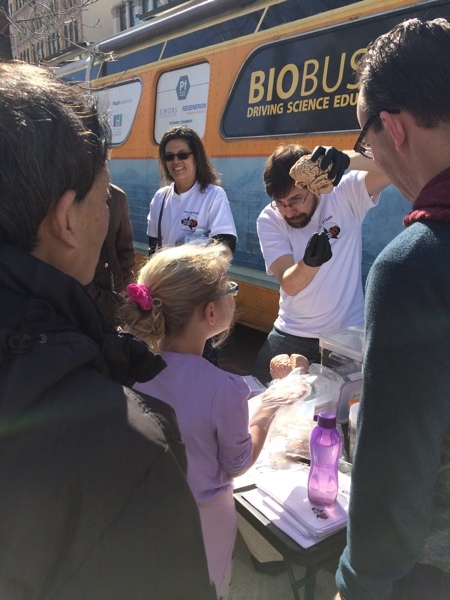 I also organized Brain Day at Body Worlds Pulse to teach children about the brain by doing hands-on activities. 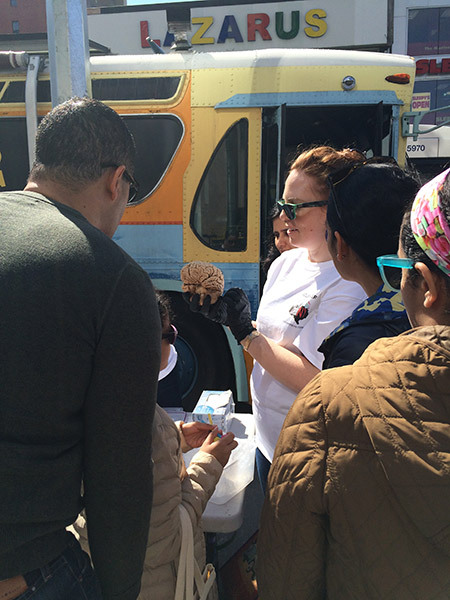 I served as a mentor in the New York Academy of Sciences ‘Food Connection’ program. 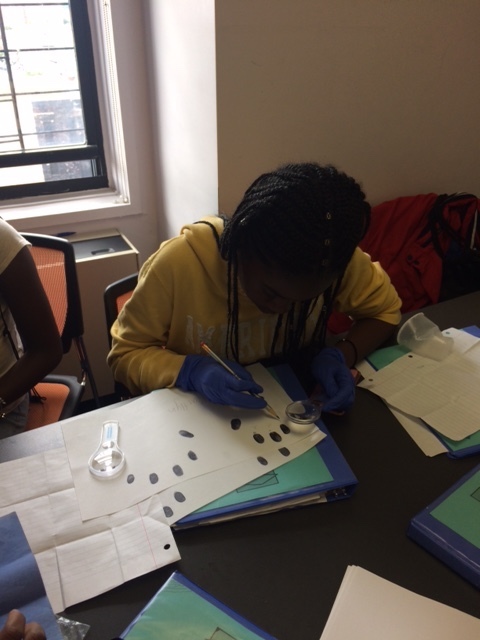 I taught 15 school children about nutrition at Aspira of New York at IS 131 Albert Einstein School, Bronx by doing hands on experiments. I also organized a field trip to Body Worlds Pulse Museum once the course was over. 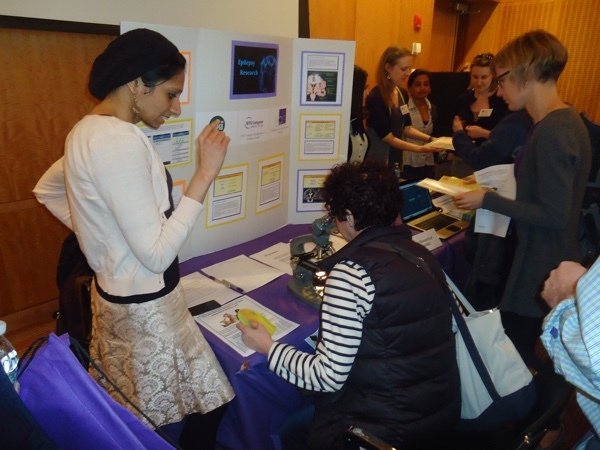 Organized an Epilepsy booth at NYU Langone Medical Center as part of the NYU Epilepsy Conference. 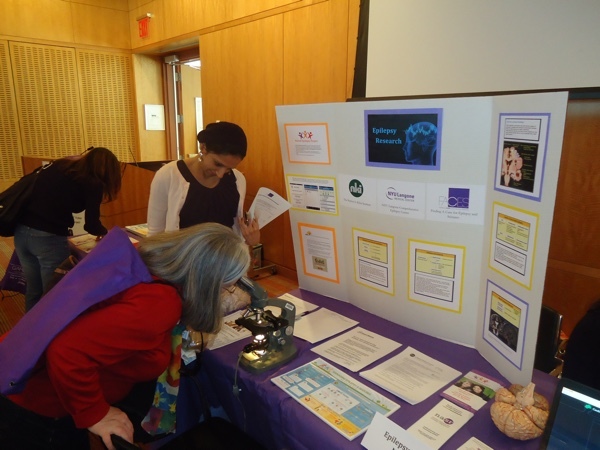 As part of Brain Awareness Week, I organized an Epilepsy booth at the NYU Brain Fair. I also interviewed Heather McKellar and Heather Bowling for braiNY, the Greater New York City chapter of the Society for Neuroscience. 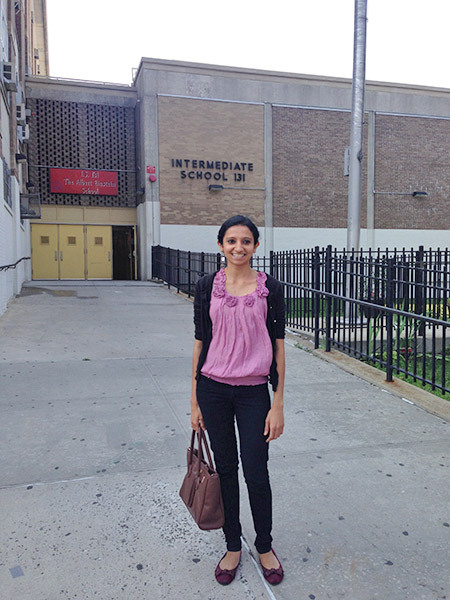 © 2015-2019, Sloka Iyengar. All rights reserved.